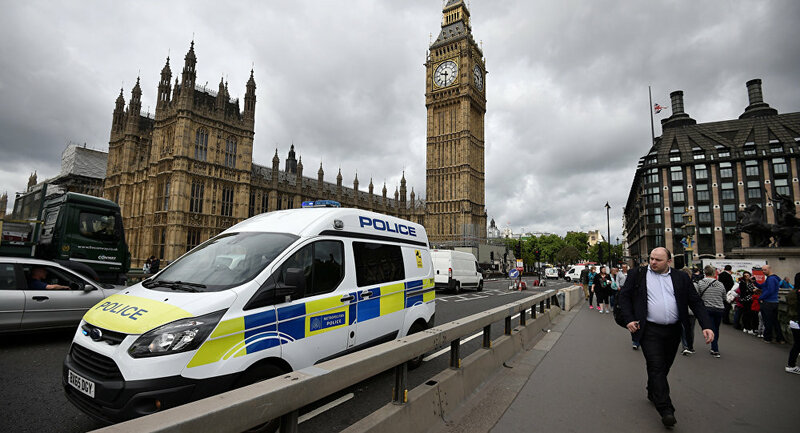 MOSCOW (Sputnik) — Undecided voters in six constituencies in the United Kingdom will take the recent London attack into consideration when they go to the polls this Thursday for a general election, while last month's bombing in Manchester had less bearing on voters' choice, a survey showed Tuesday. According to the survey, carried out by BritainThinks consulting agency and The Guardian newspaper, the voters said that the attack in Manchester would not affect how they cast their ballots, although many of them praised Prime Minister Theresa May's response. 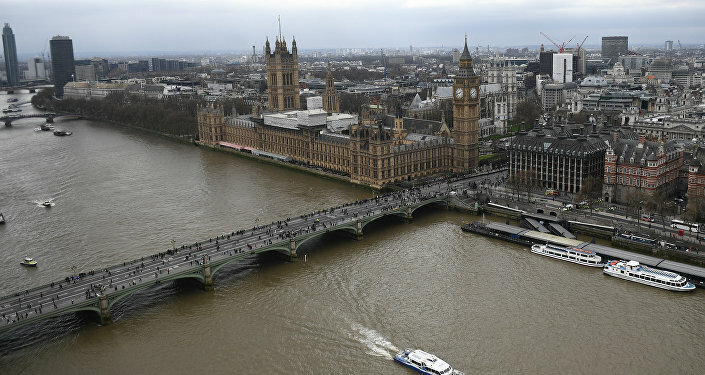 "Many swing voters have suggested that security and terrorism are now [after London attack] the most important issue determining how they will vote on Thursday – and there now appears a greater belief that this is an ongoing challenge for the country, rather than just a terrible one-off event," Tom Clarkson, the associate director of BritainThinks said, as quoted by The Guardian. However, according to Clarkson, the voters's leanings toward certain parties were mostly confirmed by the attack. The Swing Seat Spotlight survey focuses on undecided voters in Glasgow East, Wells, Birmingham, Erdington, Harrow West, Cambridge and Hartlepool, providing insights into factors that play the most important role for them. The survey has found so far that May, the leader of the Conservative Party, is generally seen as more experienced and trustworthy in terms of Brexit negotiations. The survey also showed that the Conservatives had not been able to change their "posh" image, while Labour has managed to return to a more "working class" brand. Last Saturday, a vehicle driven by three men rammed into pedestrians on London Bridge before continuing in the direction of Borough Market. The attackers then left the vehicle and attacked several people with knives. Seven people died as a result of the incident, and 48 more were injured. The attackers were shot by police on the scene. On May 22, a deadly blast occurred at the entrance to the Manchester Arena at the end of US singer Ariana Grande's concert, claiming the lives of at least 22 and injuring almost 120 others.